THIS NAIL ART WAS DONE ONLY WITH A TOOTHPICK. A NAIL ART DOESN'T HAVE TO BE PERFECT ,SOMETIMES A "MESSY"NAILART CANMAKE YOUR NAILS POP. 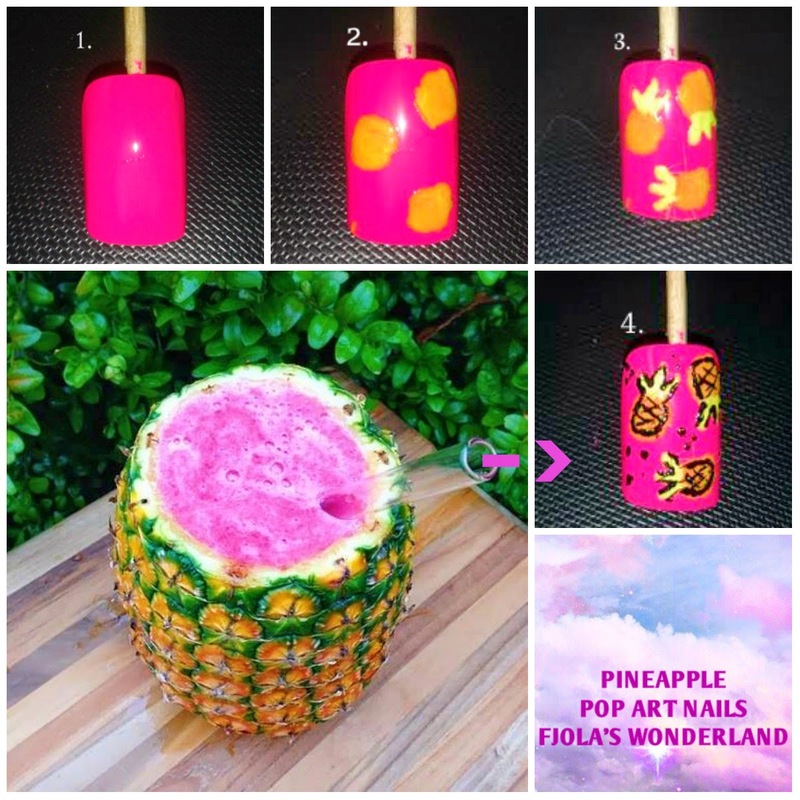 SO HERE'S A POP ART PINEAPPLE NAIL USING AN EASY AND CHEAP WAY LIKE TOOTHPICK TO CREATE IT.